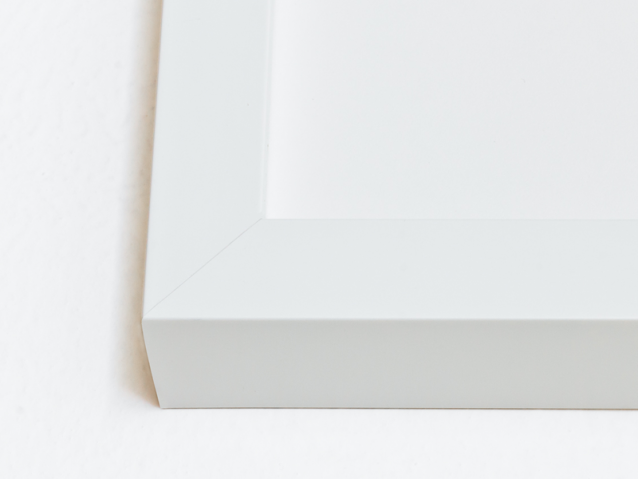 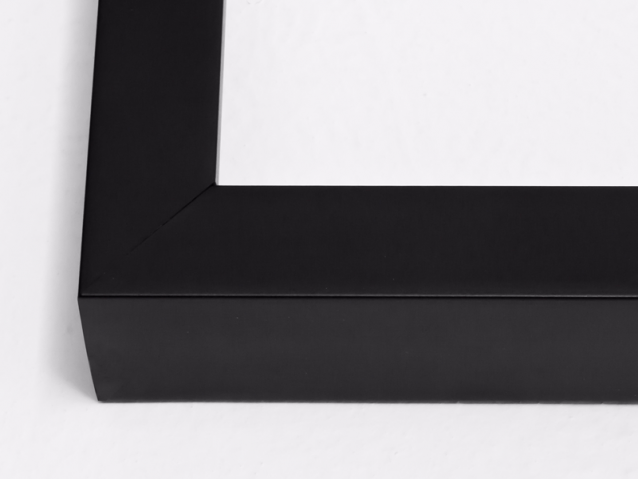 Unsigned prints are ready to ship in 3-4 business days, framed prints in 5-10 business days. 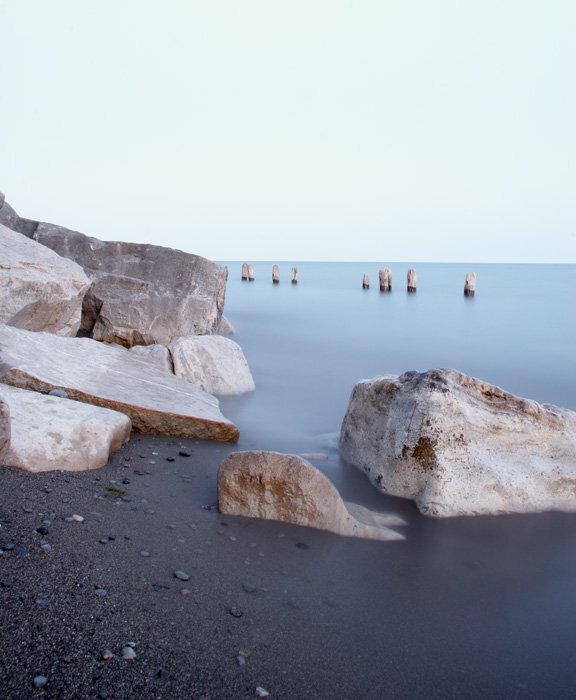 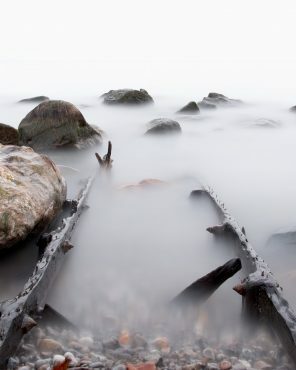 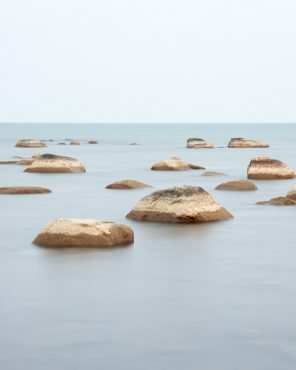 Peaceful coastal art photograph of boulders on the calm shores of Lake Erie at Erieau, Ontario, Canada. 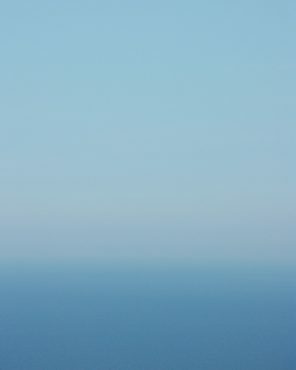 Soothing seascape photography is a lovely addition to any space, but we think Lake Erie #12 is especially nice in a living room, dining room, or other sitting room.